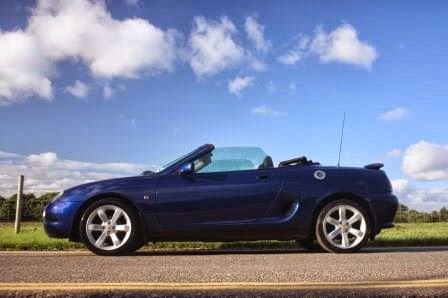 Great Escape Classic Car Hire has added a third MGF convertible to its UK hire fleet. The latest addition is available to hire from the company's Yorkshire fleet based near Harrogate. Prices start at just £95 for 24 hrs or £160 for the weekend. The new MGF is an early Mk2 model built in 1999 and featuring the high performance 1.8 litre VVC engine. 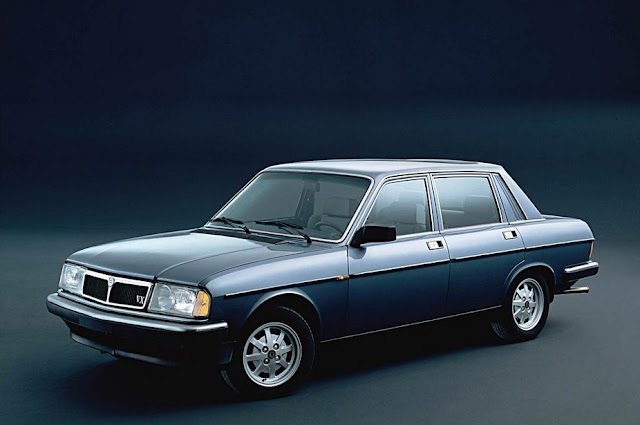 It has a very nice specification with leather seats, stylish 16 inch alloy wheels, metallic blue paint and rear boot spoilers. 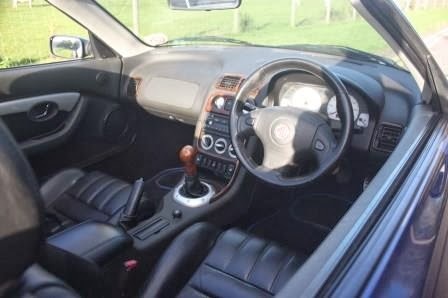 It is also fitted with the optional Wood Pack, which lifts the interior. 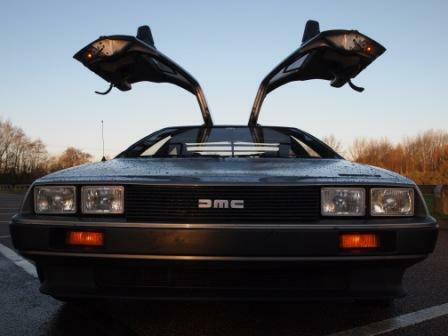 Great Escape Classic Car Hire's latest addition can be hired by the day, weekend or week. Every hire day includes insurance for 1 driver (extra drivers just £25 each), unlimited mileage and full UK breakdown cover. The car can be collected from the Yorkshire site on the edge of the Yorkshire Dales or Great Escape offers a UK-wide delivery service. The new car joins Great Escape's existing MGFs at its Cotswolds and Peak District sites. Although relatively new compared to some of Great Escape's fleet, the MG has proved popular because of its MG sports car heritage and its fun and practicality. "The MGF is a great, inexpensive way to turn a weekend away into a real getaway," explains Graham Eason of Great Escape. "For less than the price of a night in a hotel you can enjoy one of our MGFs for a full weekend. 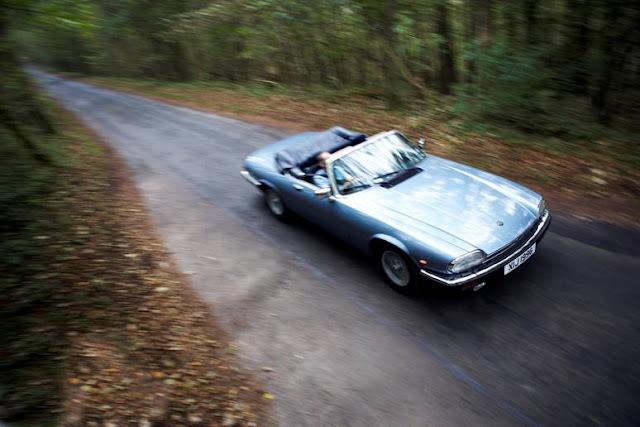 We can even provide driving routes around the highlights of each area." 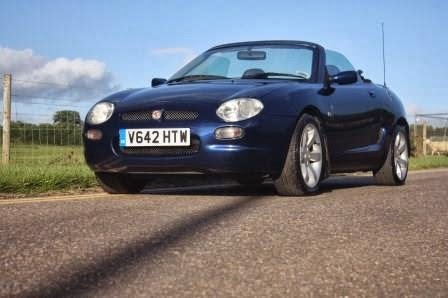 To find out more about hiring the MGF call 01527 893733 or visit http://www.greatescapecars.co.uk.